Orval Day & Funky Brett Bierfest has arrived! 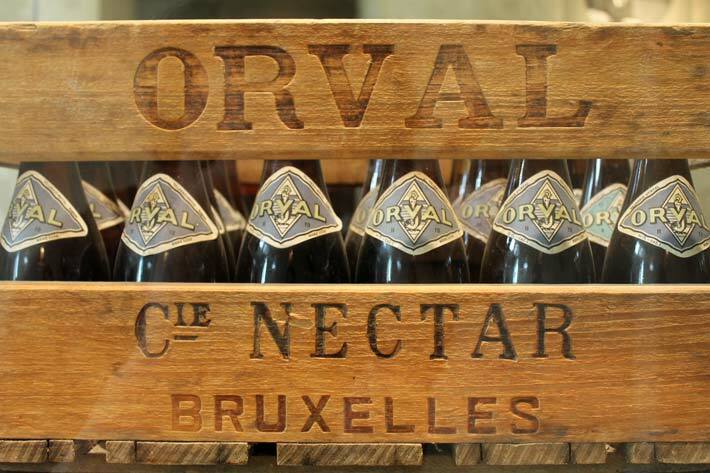 Toast to Orval 2-3pm today with Tom from Merchant du Vin. Take home a killer Orval goblet for just 2 bucks.